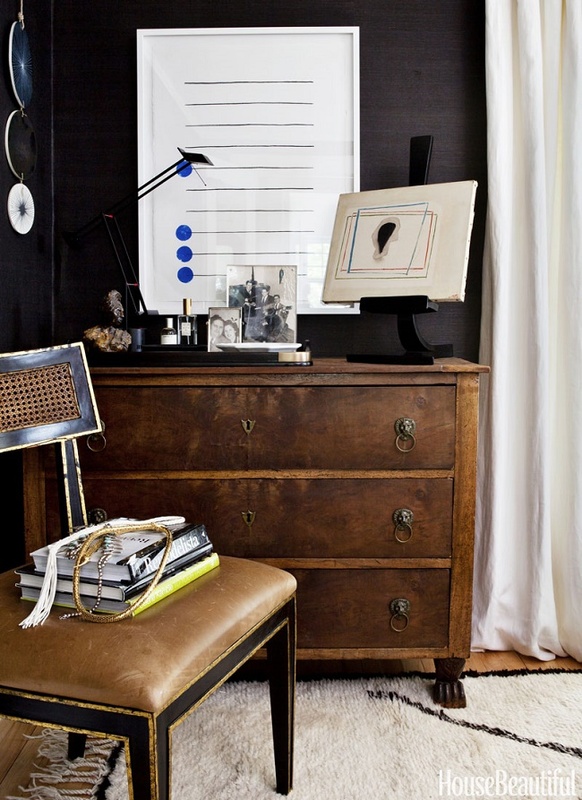 Mix and Chic: Home tour- A former style editor's effortlessly chic Michigan home! 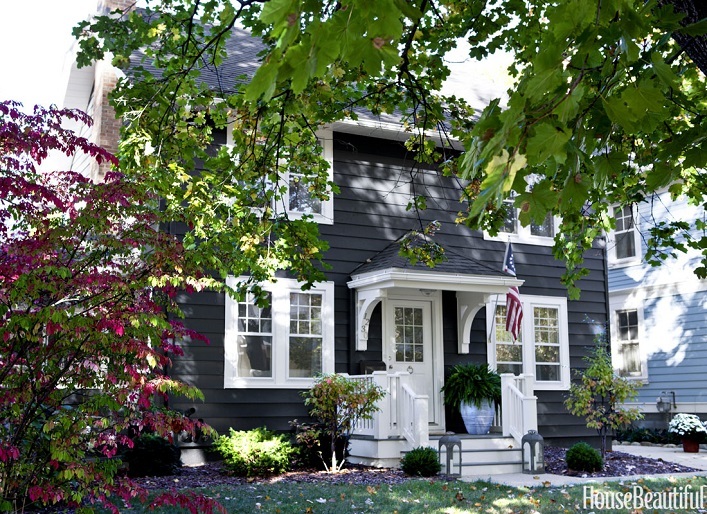 Home tour- A former style editor's effortlessly chic Michigan home! Check out how former style editor, Michelle Adams restored her charming Ann Arbor, Michigan 1920s Colonial and transformed it into a fresh, understated beauty! 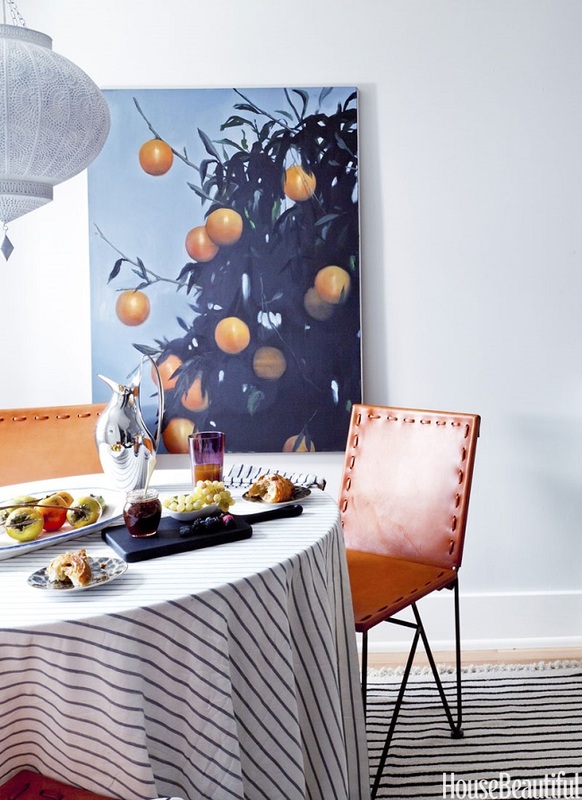 I really love how charming and effortlessly chic her home is! 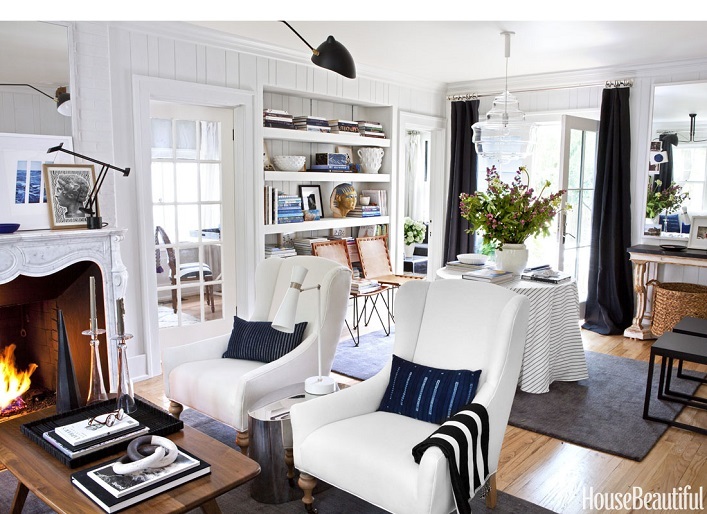 Using a black and white color combo with pops of indigo accents consistently really helps unify the flow of her home. She did a great job combining well chosen art and objects, delightful fabrics and eclectic furnishings into her home making it a truly personal space filled with charm and character. 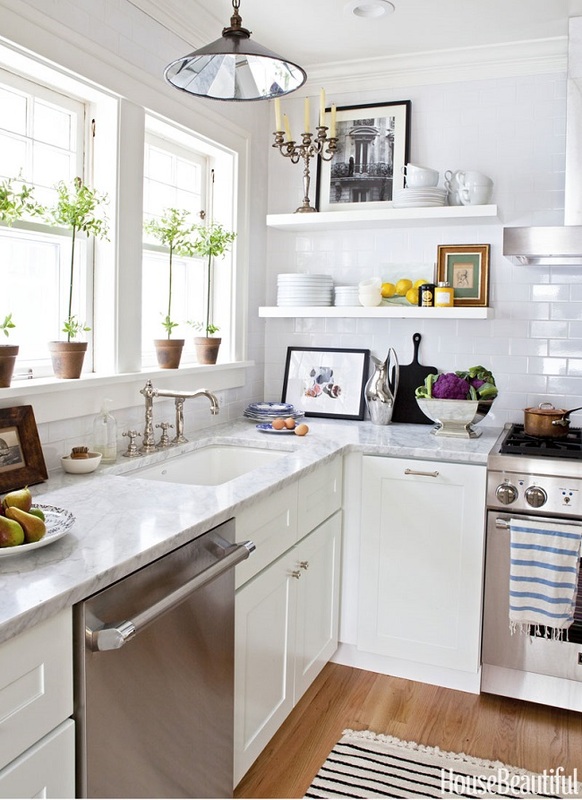 Such a fresh, gorgeous and inspirational abode, what's not to love? What's your take? 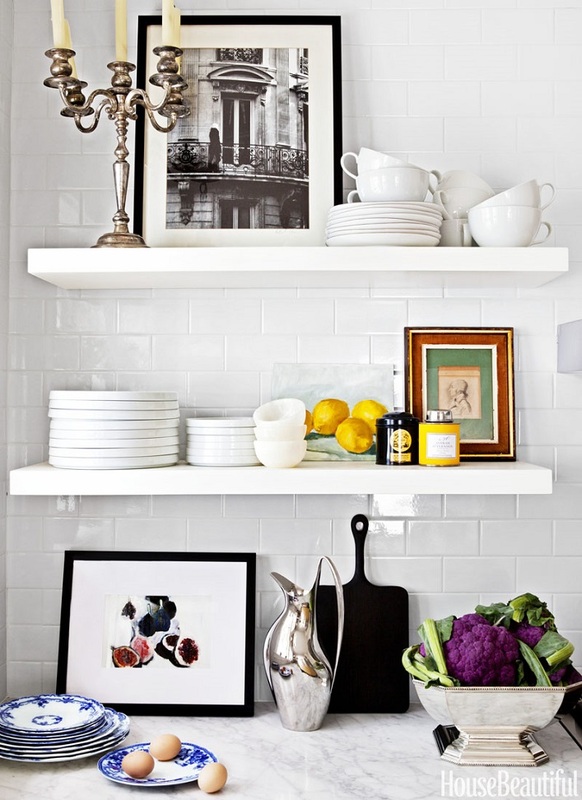 It's no secret that I love the black and white decor! The indigo blends perfectly! I love this post of photos...this is so me in each room ...I will be taking many ideas from the photos.